Noelle Madeleine Violette and Caleb James Wrigley were married on December 24, 2016 in St. George, Grenada. The bride is the daughter of Michael and Rhonda Violette of Belgrade. She attended Messalonskee High School in Oakland. Noelle is employed with the Department of Veteran Affairs. The groom is the son of Douglas and Wendy Brazz of Sidney, and James Wrigley of Oakland. Caleb is employed by On Target Utility Service. 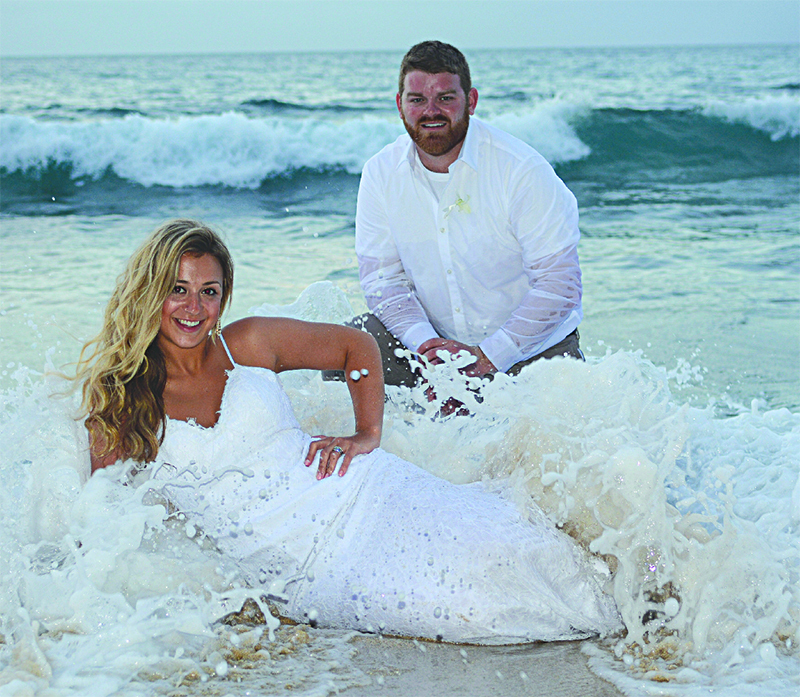 The couple honeymooned at Grenada Sandals Resort. They met in high school in 2009 are are currently building a home together. A reception will be announced later. They reside in China, Maine.